In this edition, we introduce our new staff and share some valuable information on student transportation. There is also information on meaningful play activities you can do at home! As always, you will find contact information for staff and classroom menus. Families of children enrolled at The Center will also receive a paper copy of the newsletter in their child’s cubby. 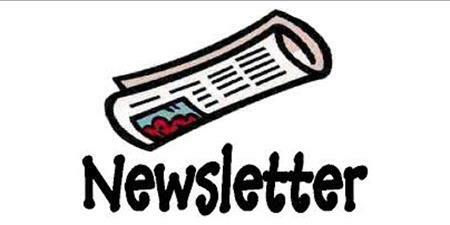 Click on a link below to read the newsletter in either English or Spanish.